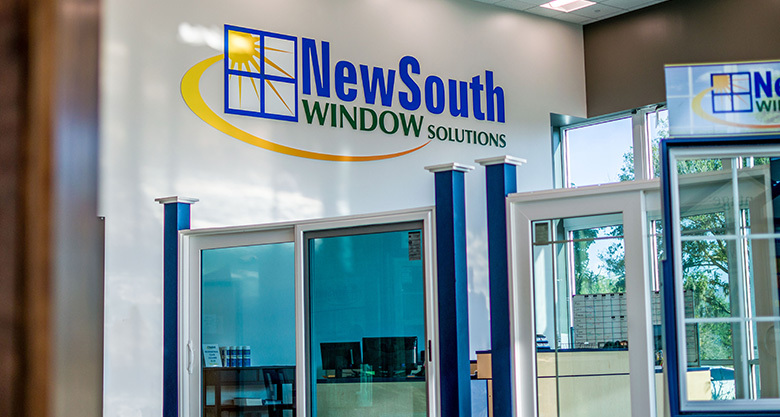 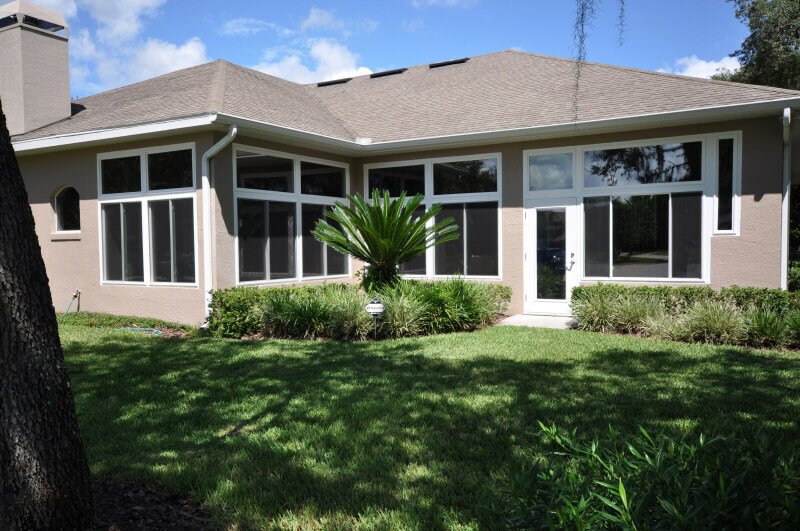 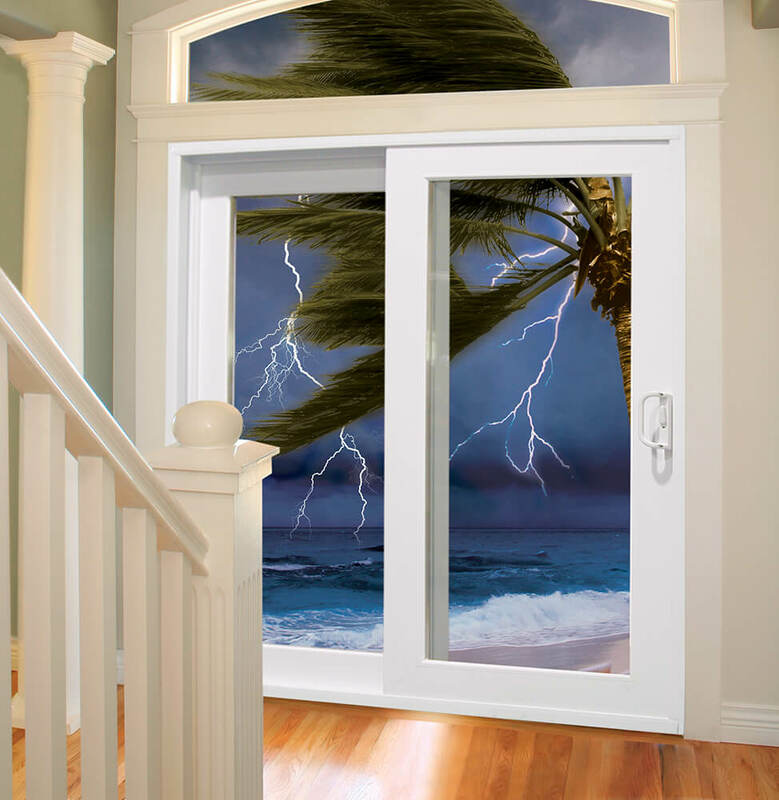 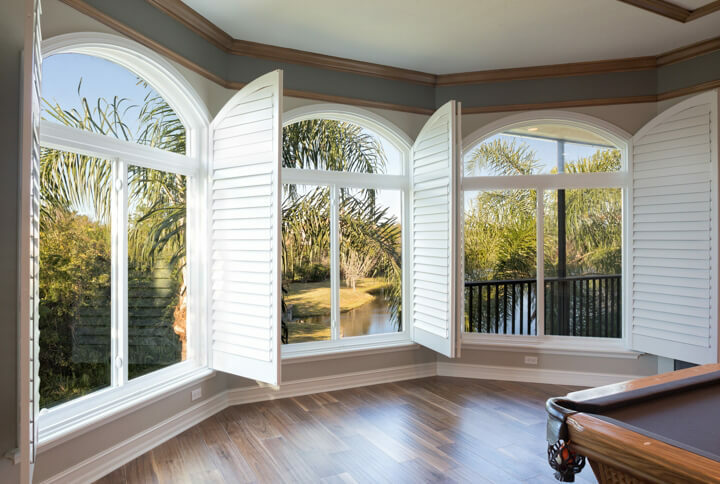 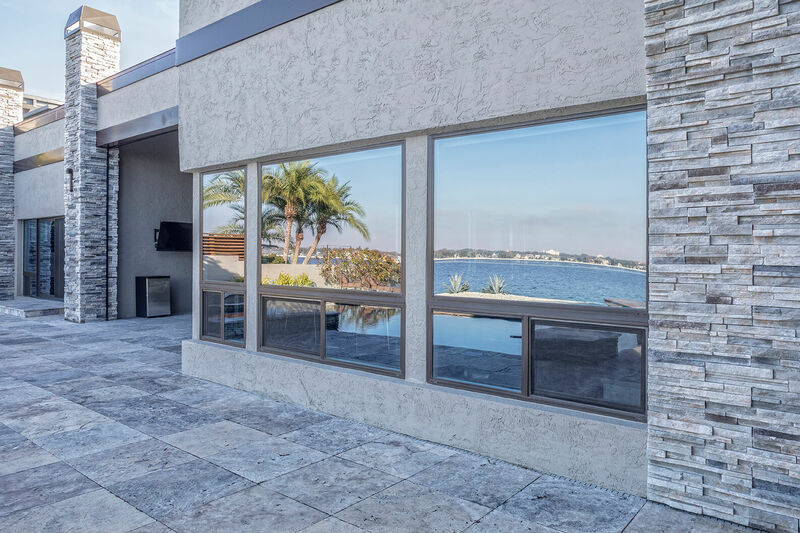 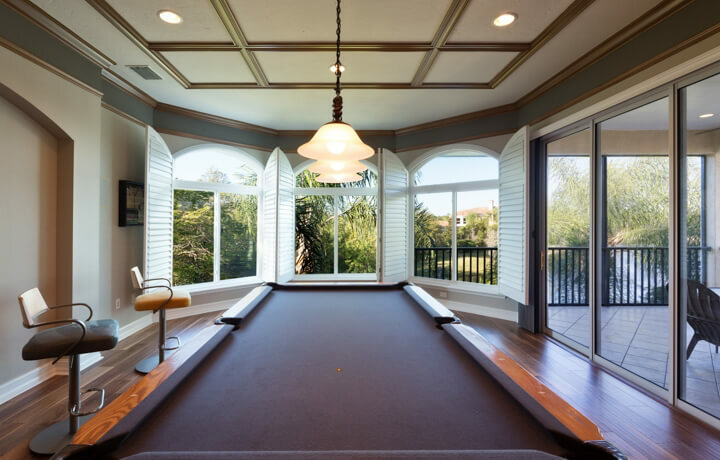 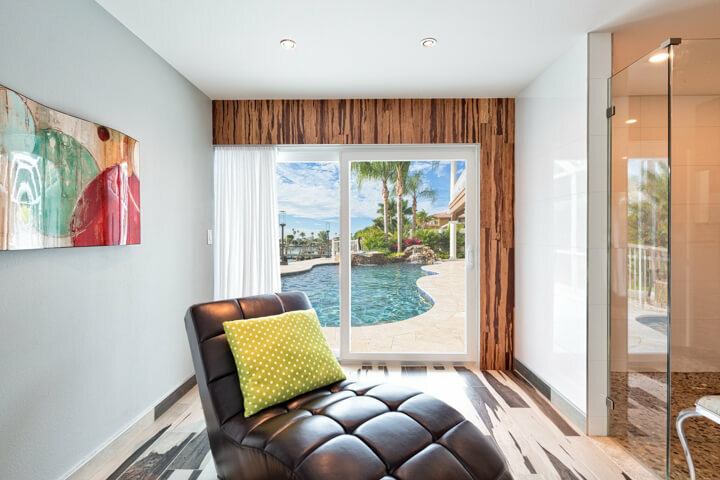 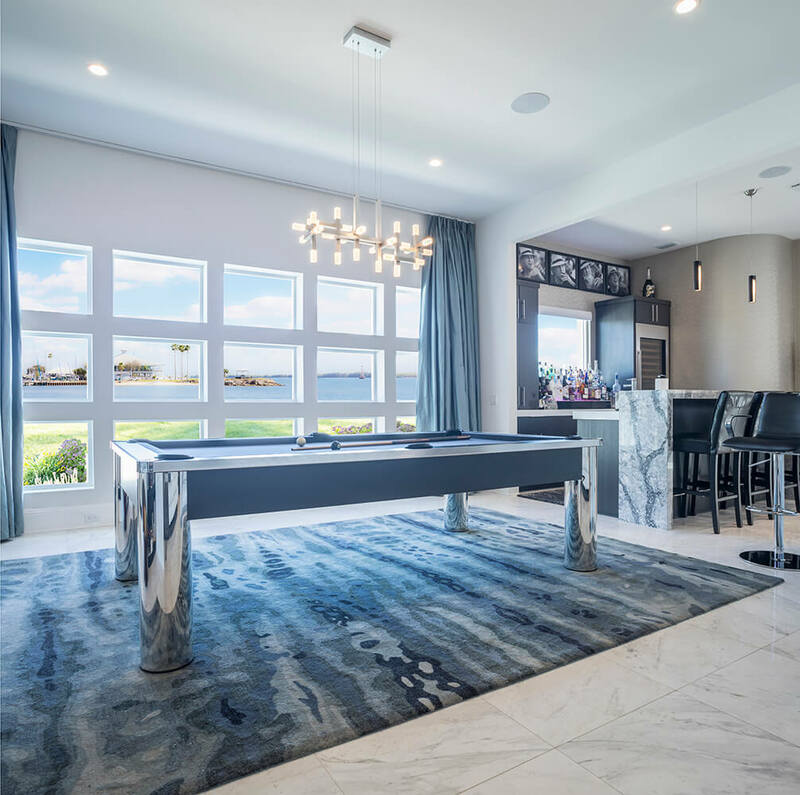 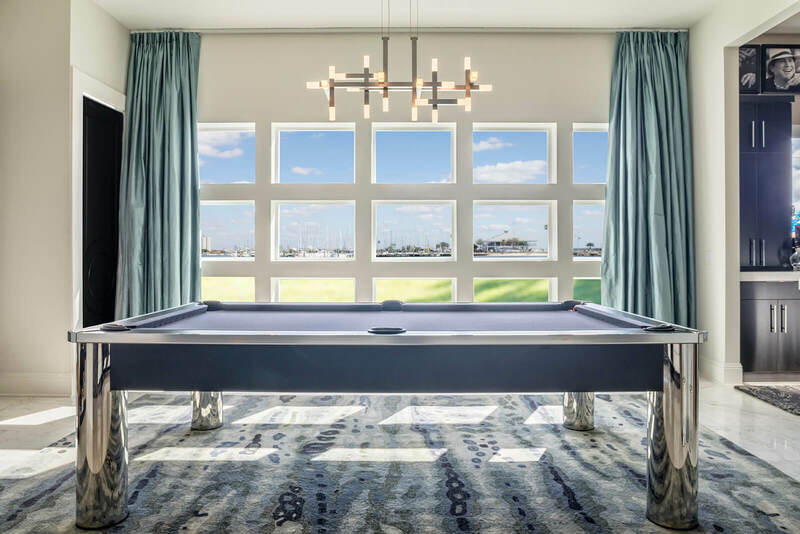 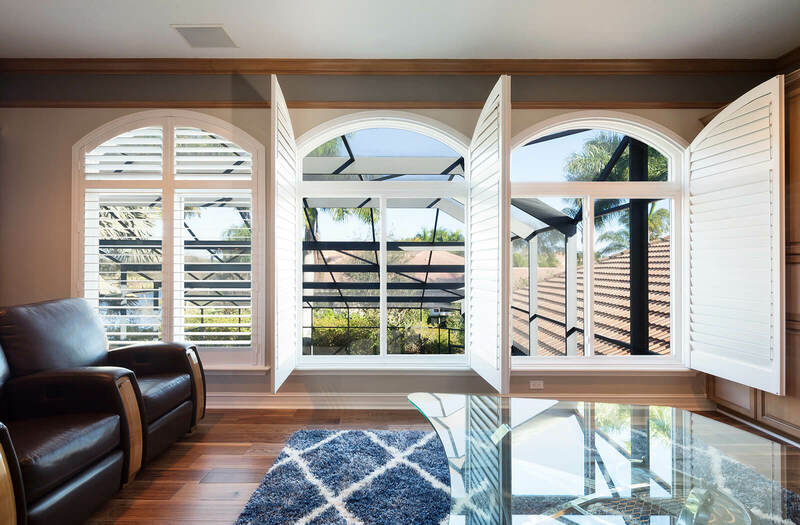 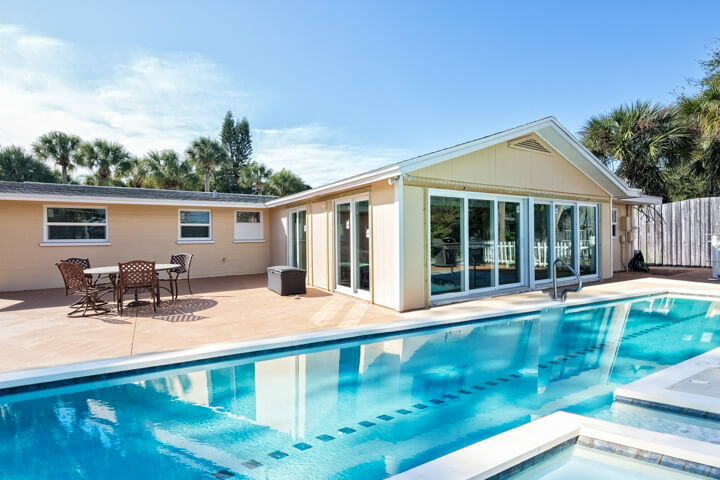 The NewSouth Window Solutions showroom in Jacksonville, Florida, is a great place to stop by if you want to see how beautiful, high impact, hurricane resistant windows will look on your home. 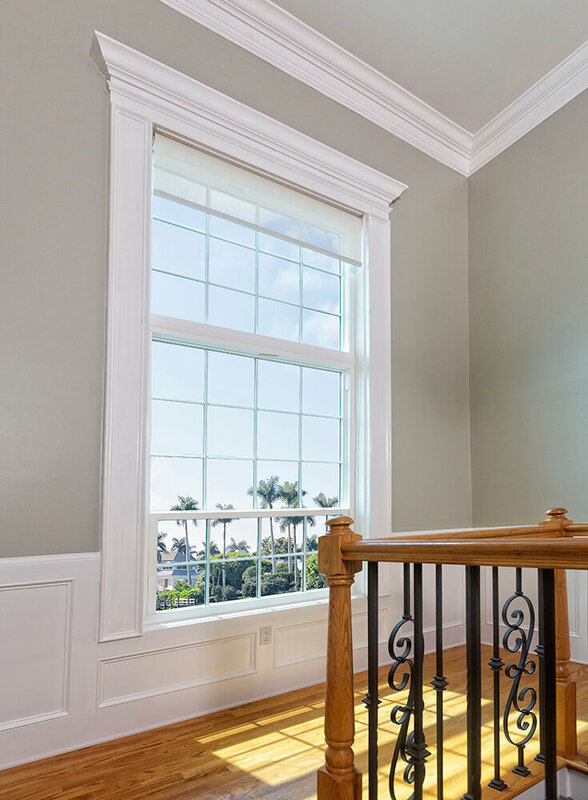 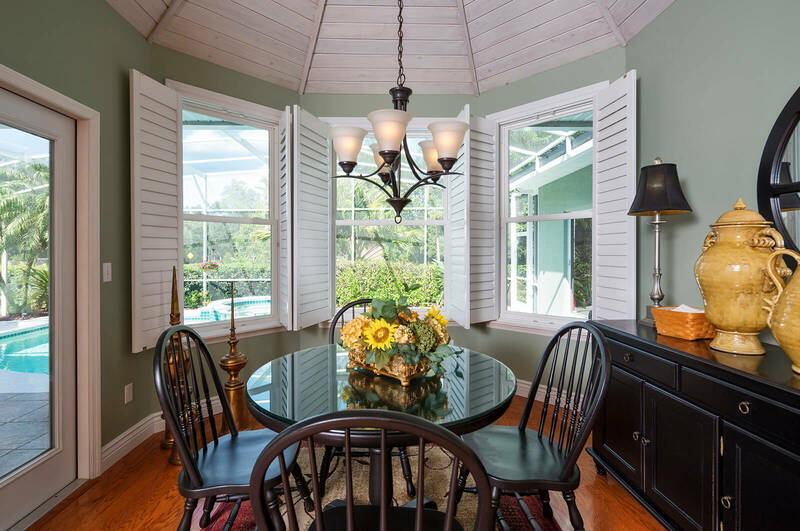 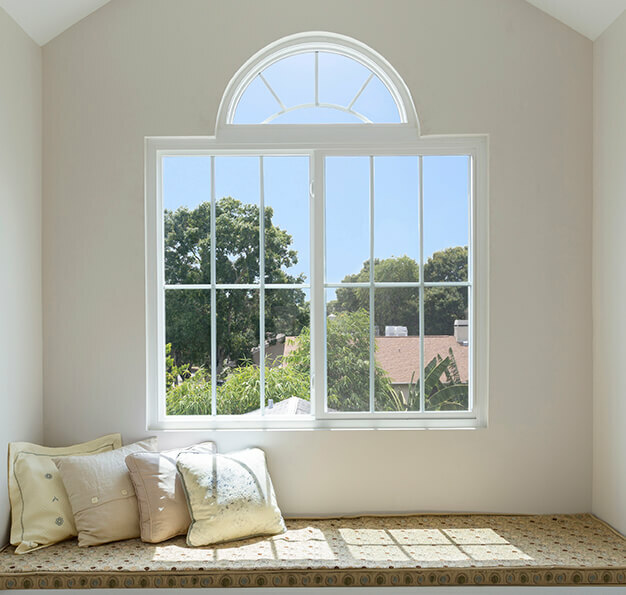 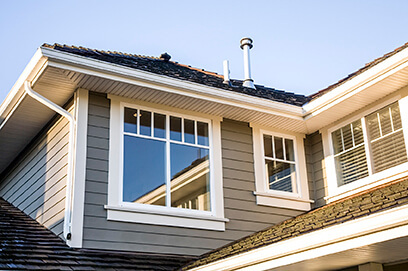 Our team is proud to display several of our window styles for you to browse, including casement, awning, single hung, double hung, and so many more. 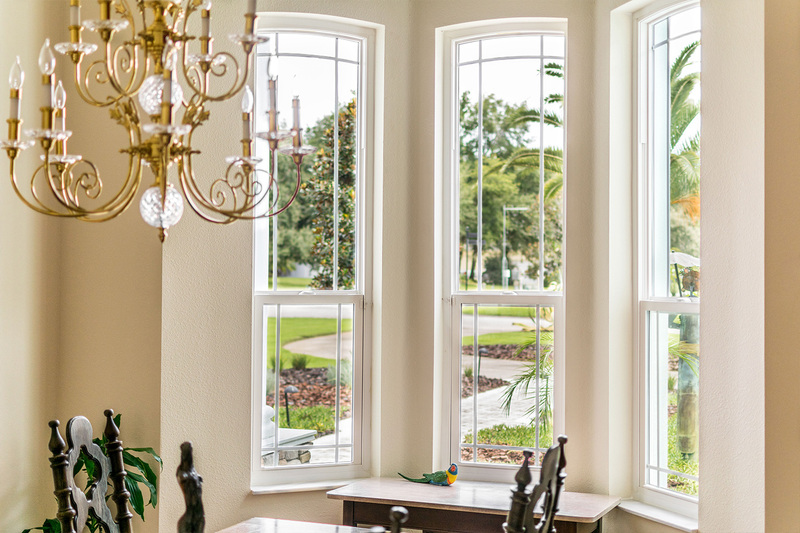 At our window showroom, you’ll be able to look through windows of all shapes and sizes, and ask our team about which products might best suit your needs. 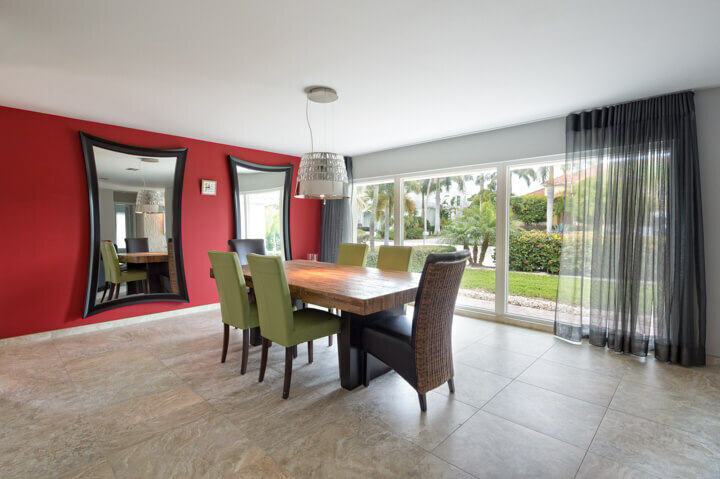 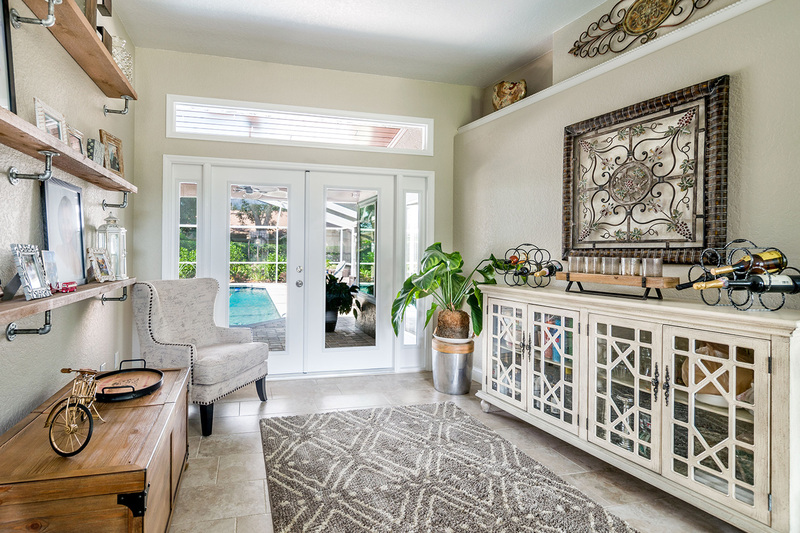 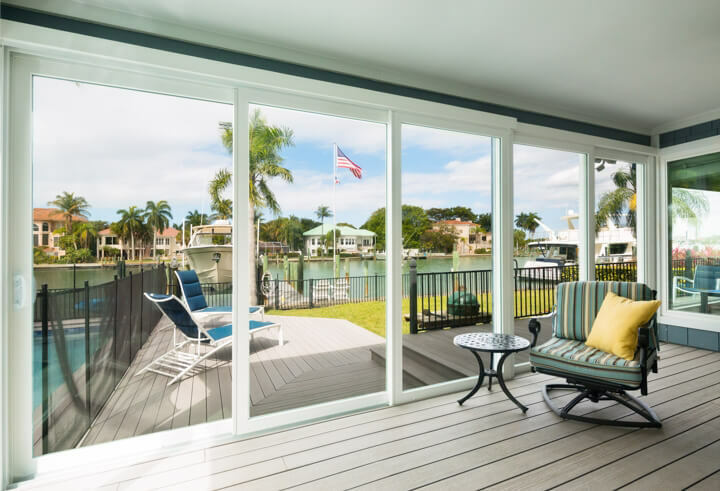 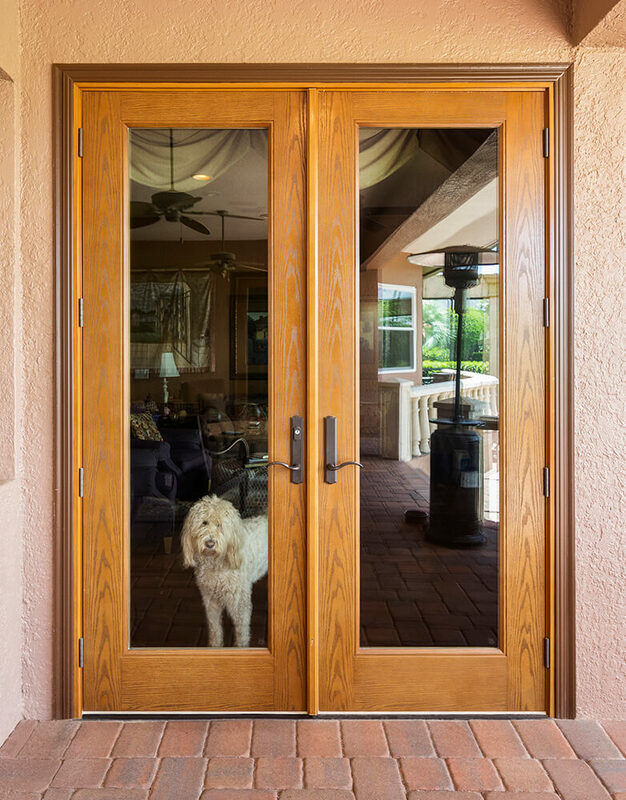 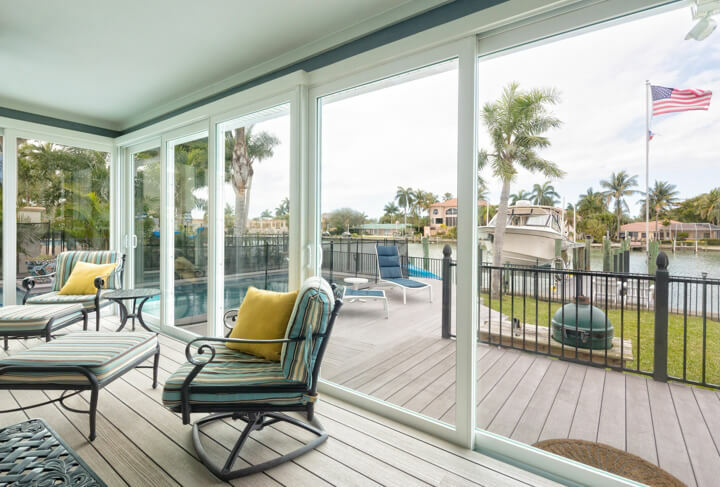 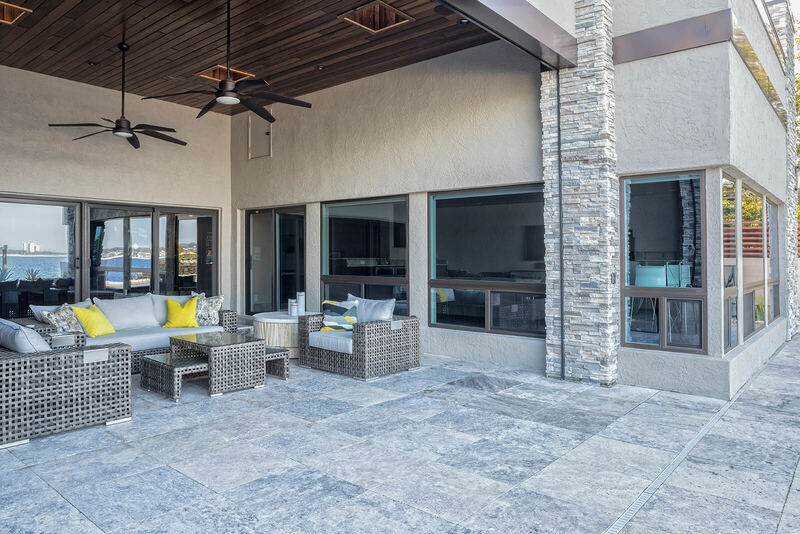 We also offer premium sliding glass doors and French doors, making us an ideal choice for homeowners looking to revamp all of the window surfaces on their homes. 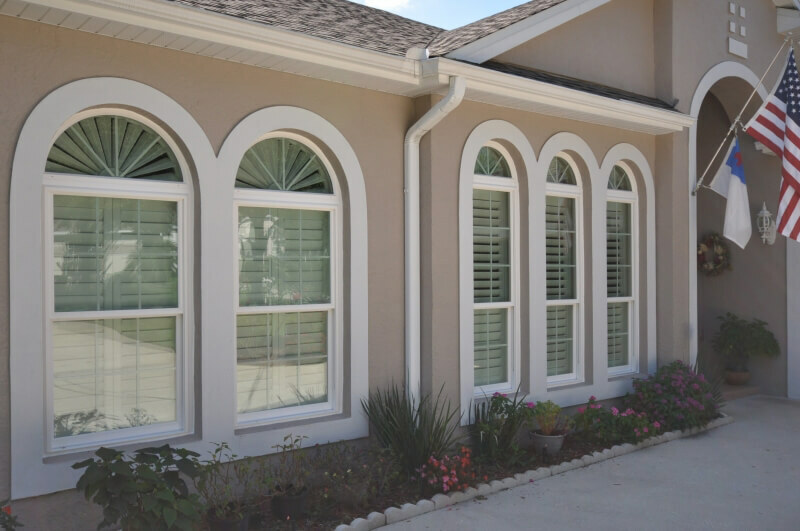 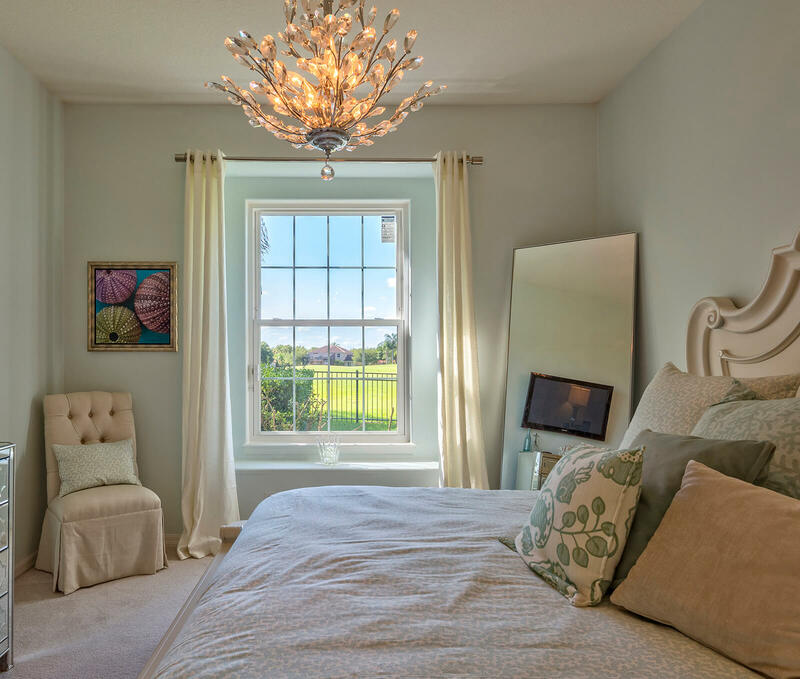 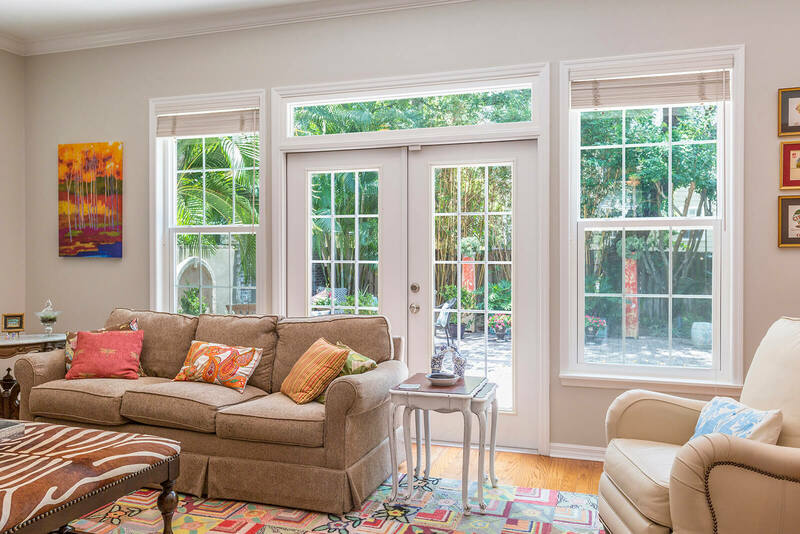 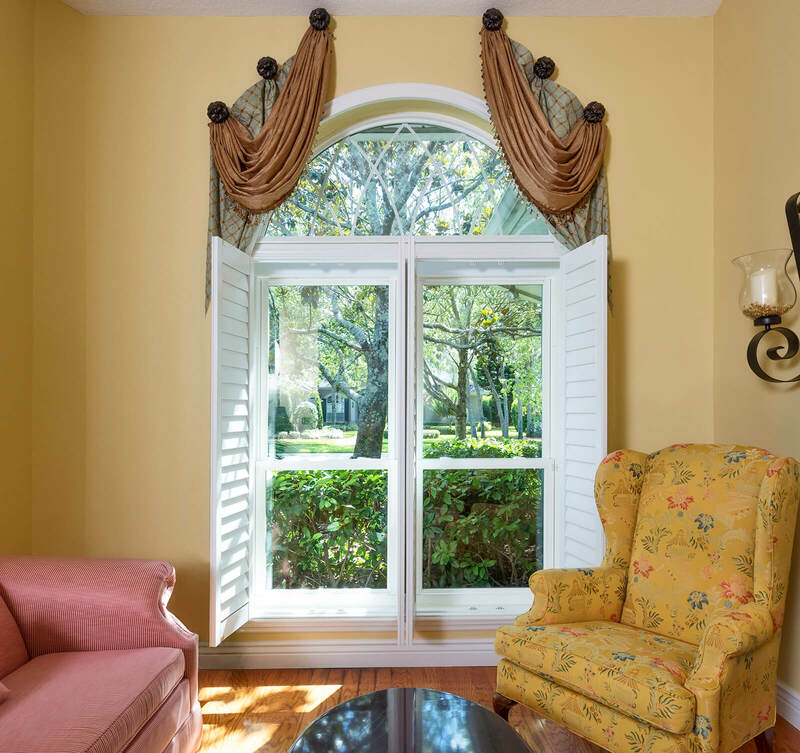 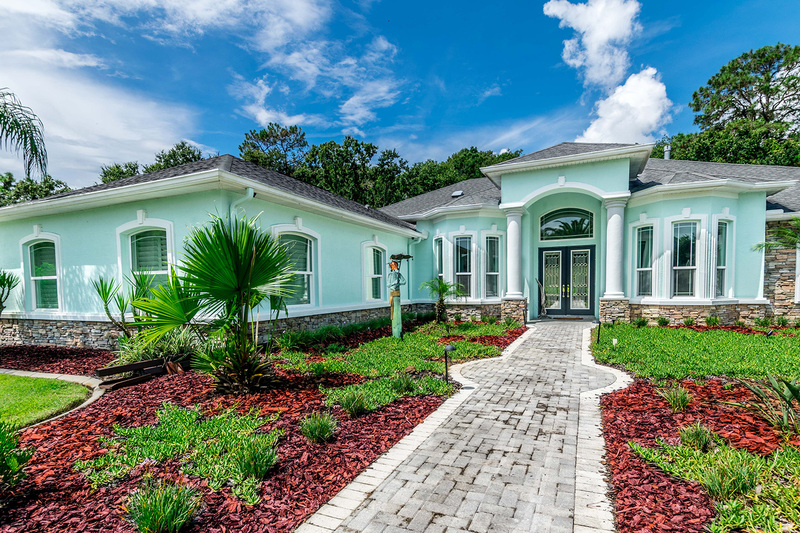 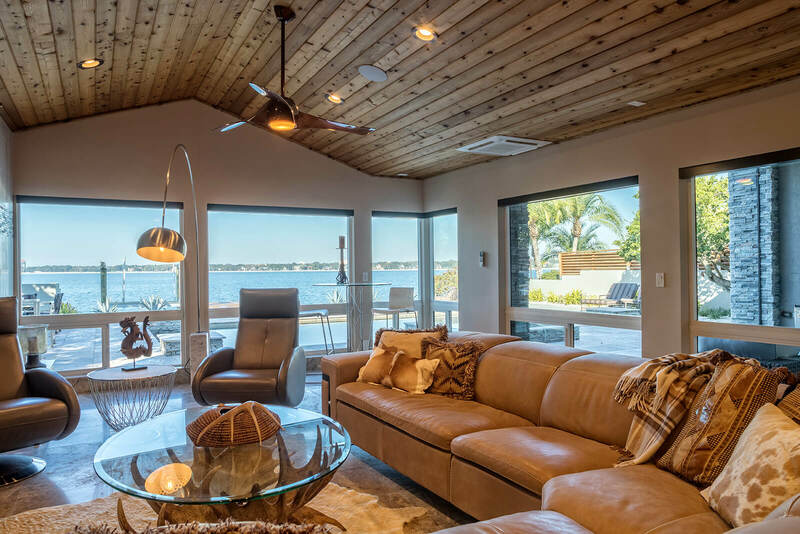 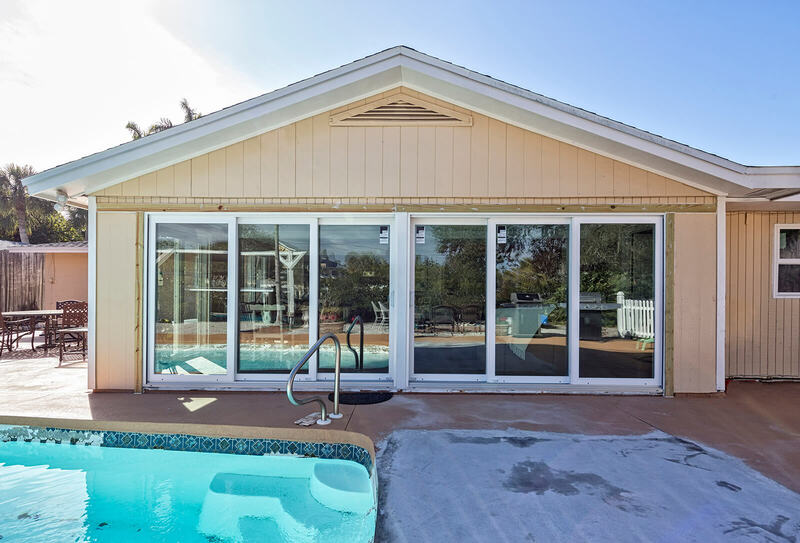 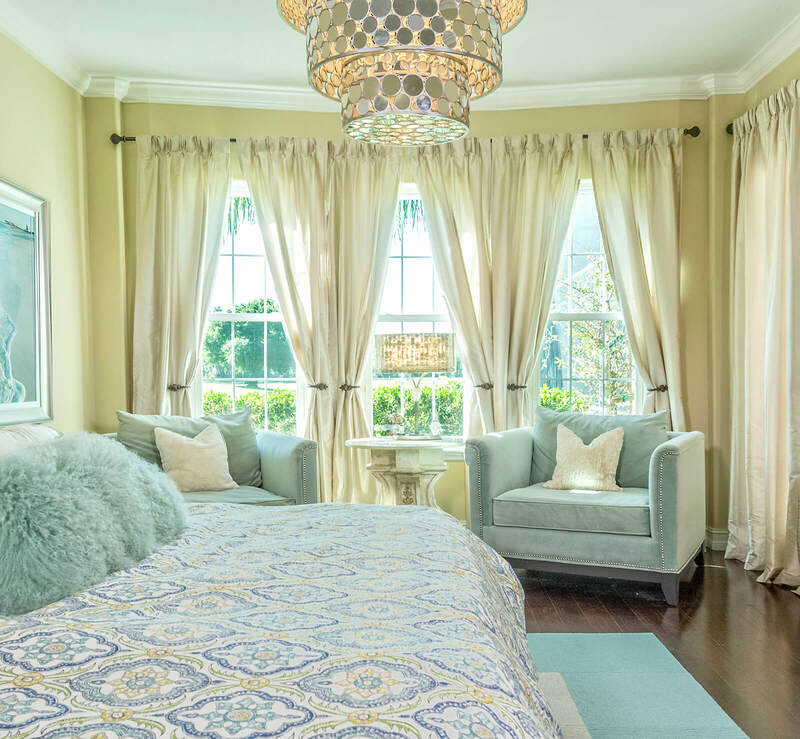 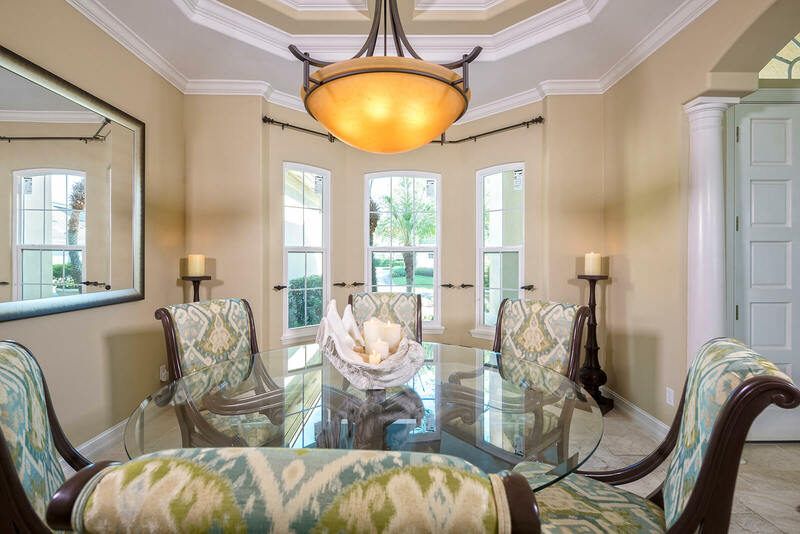 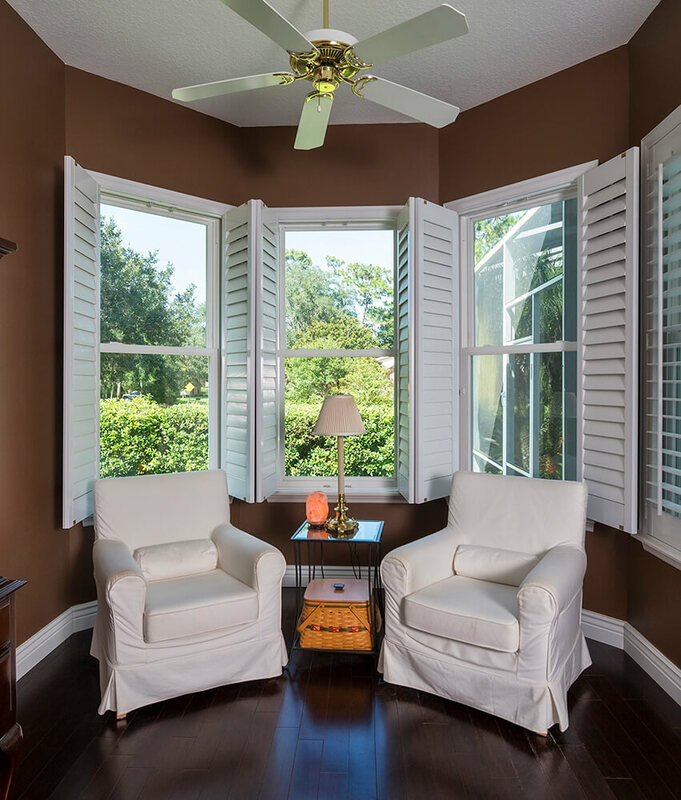 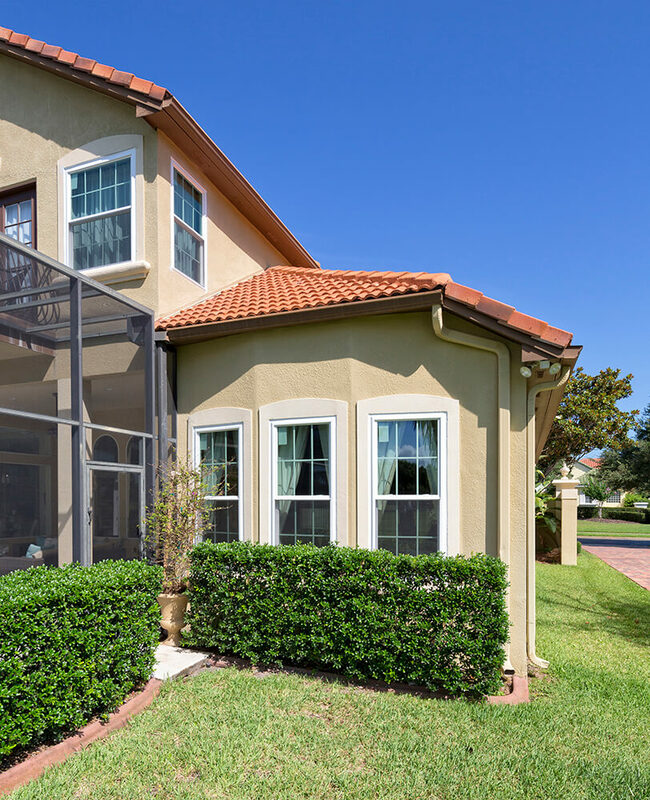 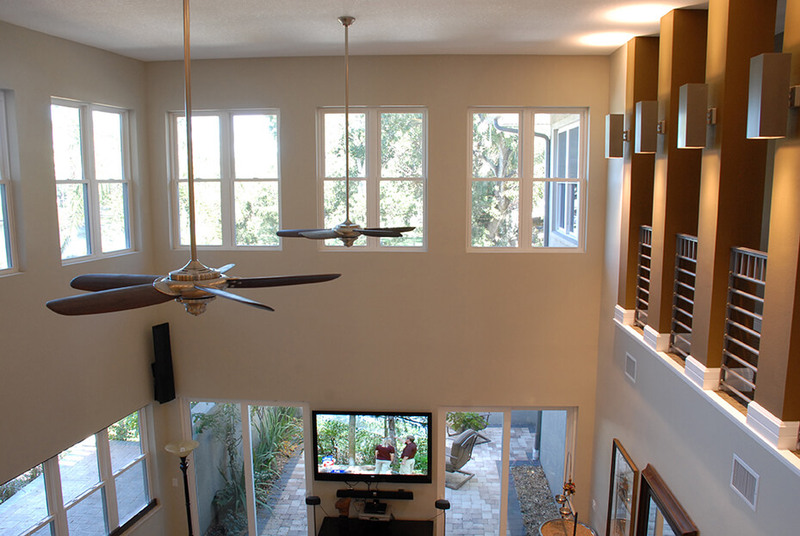 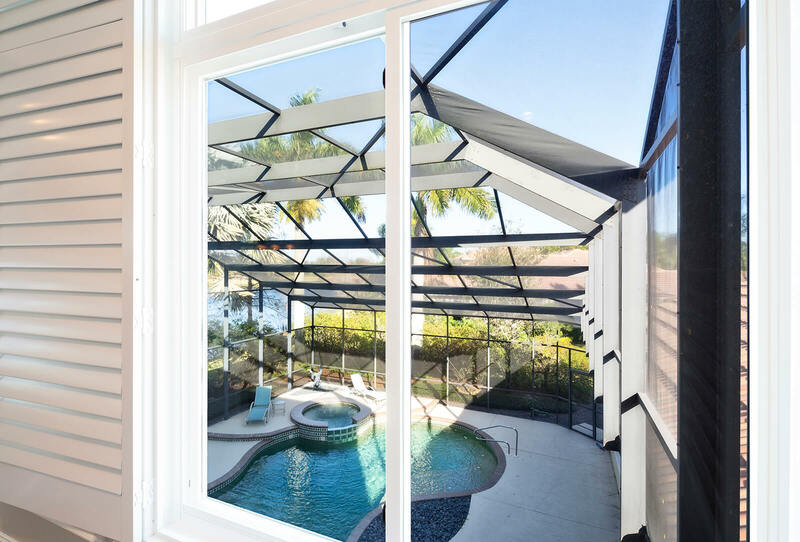 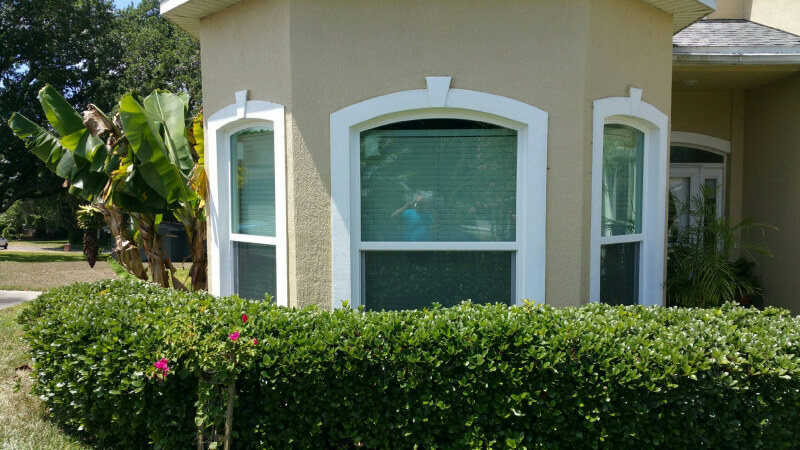 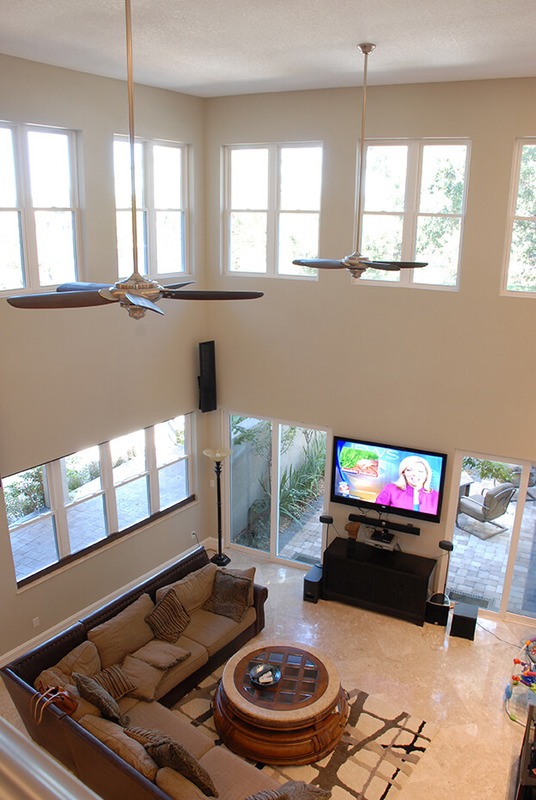 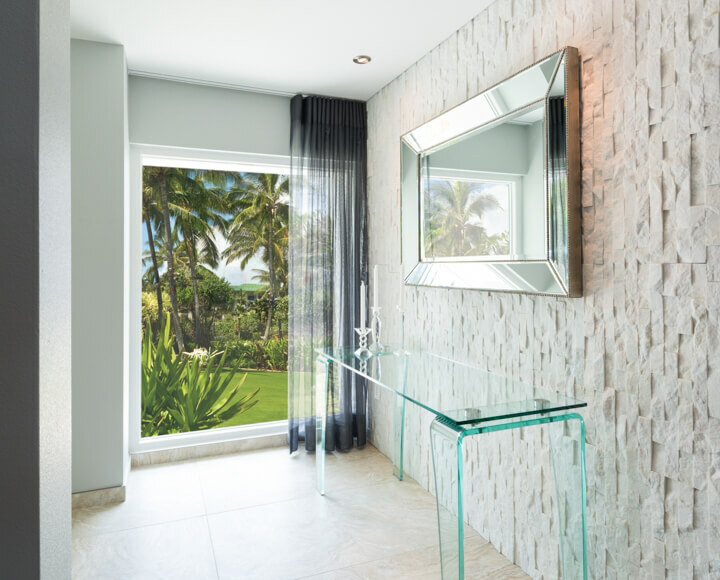 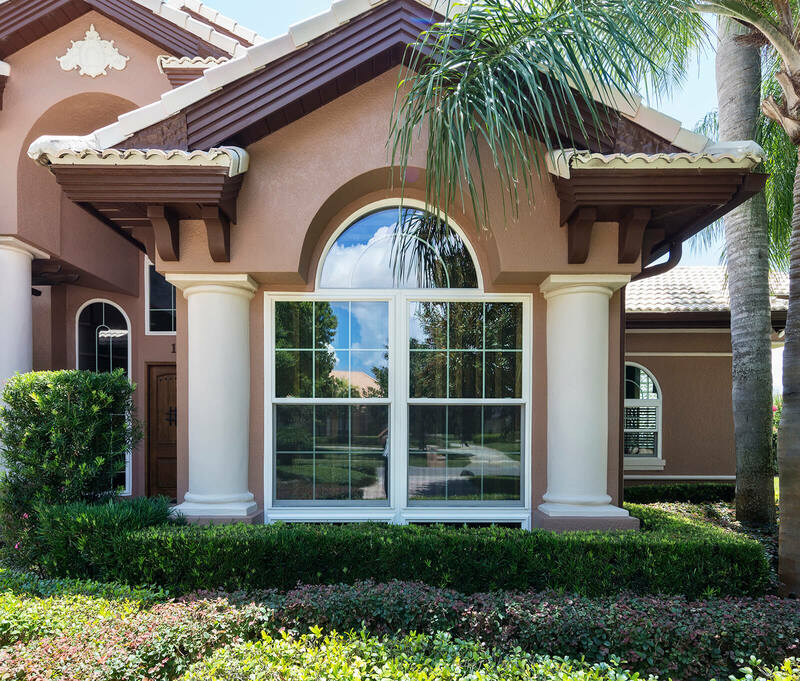 To learn more about our premium windows and see examples of our beautiful products firsthand, stop by our window showroom located at 8590 Philips Hwy, Jacksonville, FL 32256. 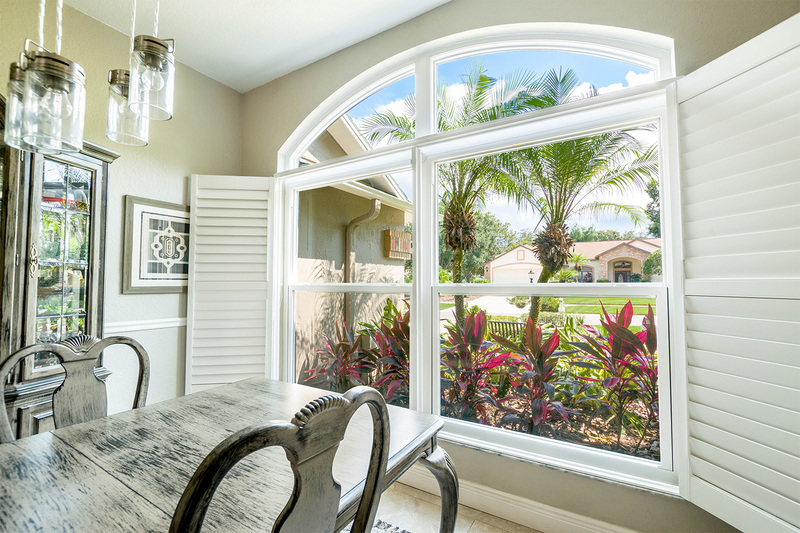 Our team will be happy to explain our available options and tell you all about the windows we create.